First of all, a House Concert is not a party with live music and the function of music is not that to be played as background music simply to create a pleasant atmosphere. The key difference is that the House Concert focuses everybody attention on the show: that means not TV, no radio, no CD, no conversation and no distraction while the performers play. Being a House Concert, you don´t need to wear necessarily expensive clothes or jewels. Dress very casual and you meet friendly people in a really comfortable atmosphere. House Concert is one of the easiest place where meet new friends. If you enjoy live music but rarely enjoy the atmosphere of a concert halls or jazz clubs, a House Concert is good for you. You seat close to the performers, you ear every sound and you get a personal exciting experience that really happen in public venues. House Concerts are planned all over the world (United States of America, Canada, UK, Australia, New Zealand, South Africa, etc.). 2) Then you promote your House Concert to your friends, family, neighbors, co-workers, etc. 8) The House Concert usually ends with a comment by the organizer and feedback from listeners about the performance. 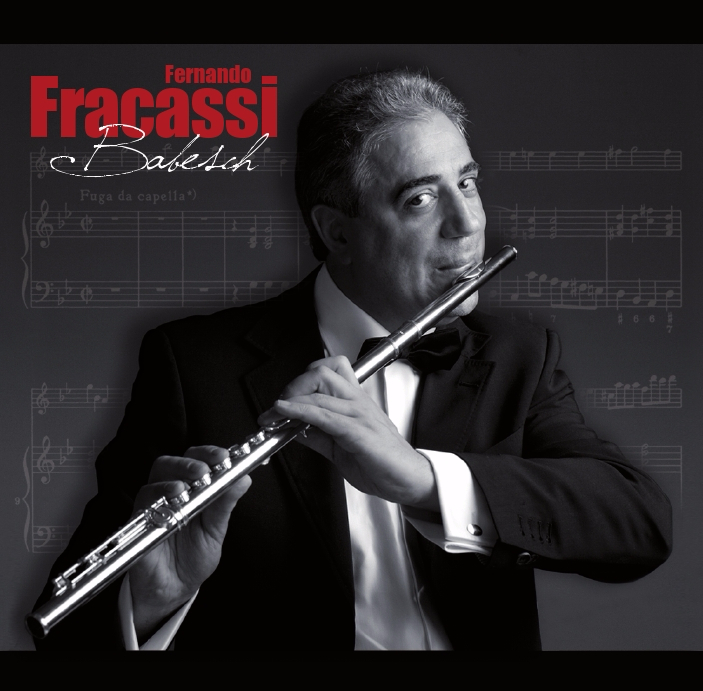 5) The collaborators of Fernando Fracassi Music will help you to set up your room and prepare carefully every single detail with professionalism and long experience. Contact us today to have the password of access to the protected page: Booking Form for Live Performances (click here) and organize your House Concert today!! !